JUST ARRIVED!!! 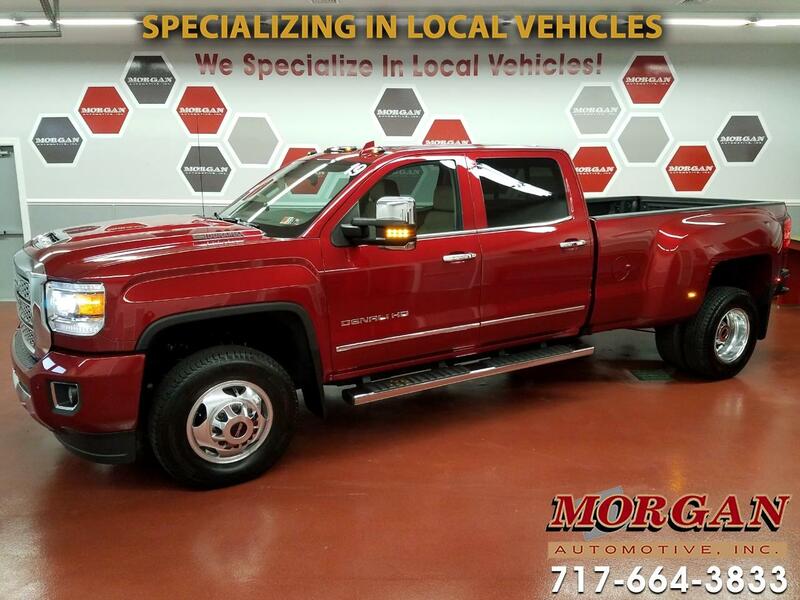 SHOWROOM NEW 2019 SIERRA 3500HD DENALI DRW 4X4 WITH ONLY 2100 MILES! ****The Sierra Denali HD is the pinnacle of engineering and design, producing nothing short of Professional Grade capability. Joining forces to make the Duramax 6.6L V-8 Turbo Diesel perform at its peak are its large radiator capacity for excellent cooling, a hood-scoop induction system that provides cooler induction air temperatures to maximize horsepower, and the capable Allison® 1000 6-Speed Automatic Transmission. This combination produces an amazing 445 Horsepower and910 lb-ft of torque! Call to schedule an appointment to come see and drive this amazing truck before it is gone!